Catering services in Denver and Los Angeles for two airlines have been temporarily shut down because Listeria monocytogenes bacteria was found in food preparation areas. The Gate Gourmet catering facility at Los Angeles airport was closed temporarily because Listeria bacteria was found in food preparation areas. They provide foods, beverages and other services to American Airlines. The Association of Professional Flight Attendants sent a letter to its members on November 1, 2017, stating that there are currently no known or reported cases of listeriosis attributed to those foods. The letter recommends that flight attendants monitor their health for the symptoms of listeriosis for the next 70 days. Those symptoms include fever, muscle aches, nausea, abdominal cramps, and diarrhea. If the infection spreads beyond the GI tract, patients can experience headache, stiff neck, loss of balance, or convulsions. Listeria monocytogenes bacteria can be difficult to eradicate when established in a facility. The bacteria often flourishes in drains in the flood and on food surfaces. Journey Cuisine in Denver has also suspended production after finding Listeria monocytogenes bacteria in its food preparation area. The company has issued a recall for pork and chicken burritos and wraps made for King Soopers supermarkets. That facility makes about 9,000 meals for United Airlines flights out of Denver International Airport and for local grocery stores. Journey Cuisine’s facility was audited on October 27, 2017, when the bacteria was found. The pathogenic bacteria were found in an area where food is made for non-airline customers. Company officials said that there have not been any confirmed reports of illness received to date. The catering for the airline was suspended out of an abundance of caution. United Airlines issued a statement and said that testing has not found Listeria bacteria in any food prepared from other catering locations. They have made arrangements for catering from other locations. Airlines officials have also initiated an internal review and are implementing changes to processes and facilities that are consistent with FDA recommendations. Normal operations may resume within the next five to ten days. 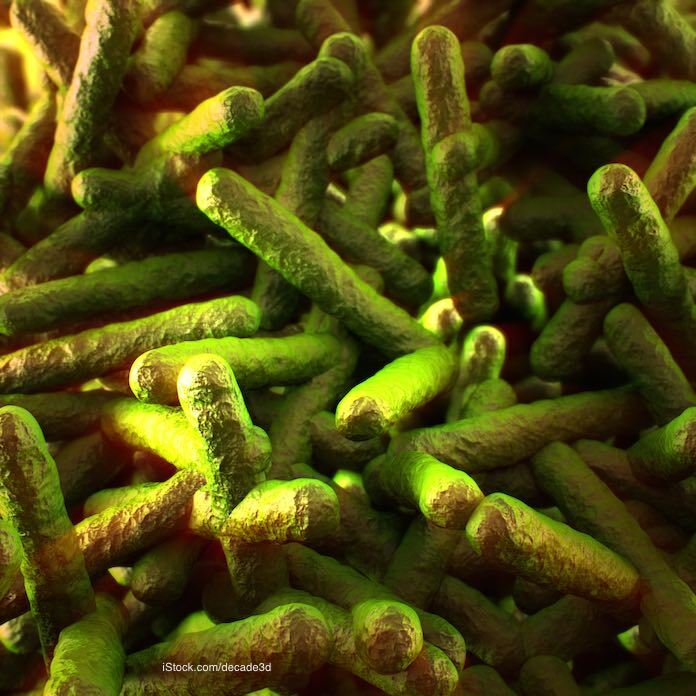 If you have eaten food on an American Airlines flight from Los Angeles, or on United Airlines out of Denver, watch yourself for the symptoms of Listeria monocytogenes food poisoning for the next 70 days. This illness can cause serious infections among the young, the elderly, anyone with a chronic illness, pregnant women, and people with compromised immune systems. If you do feel sick, see your doctor and tell him or her that you ate meals that may have been contaminated with Listeria bacteria.